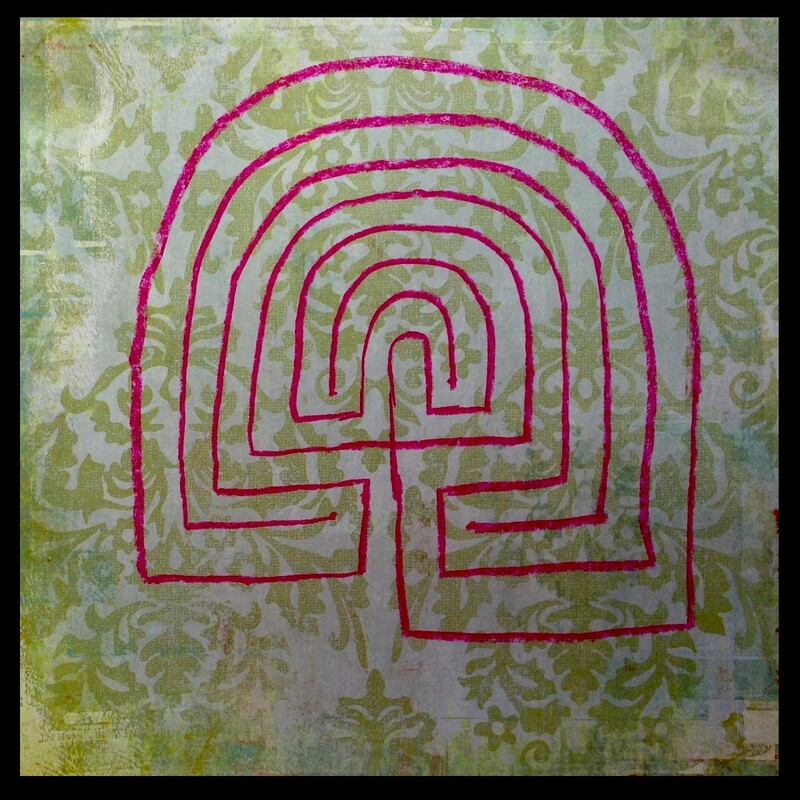 The labyrinth is an ancient and powerful symbol of wholeness and transformation. 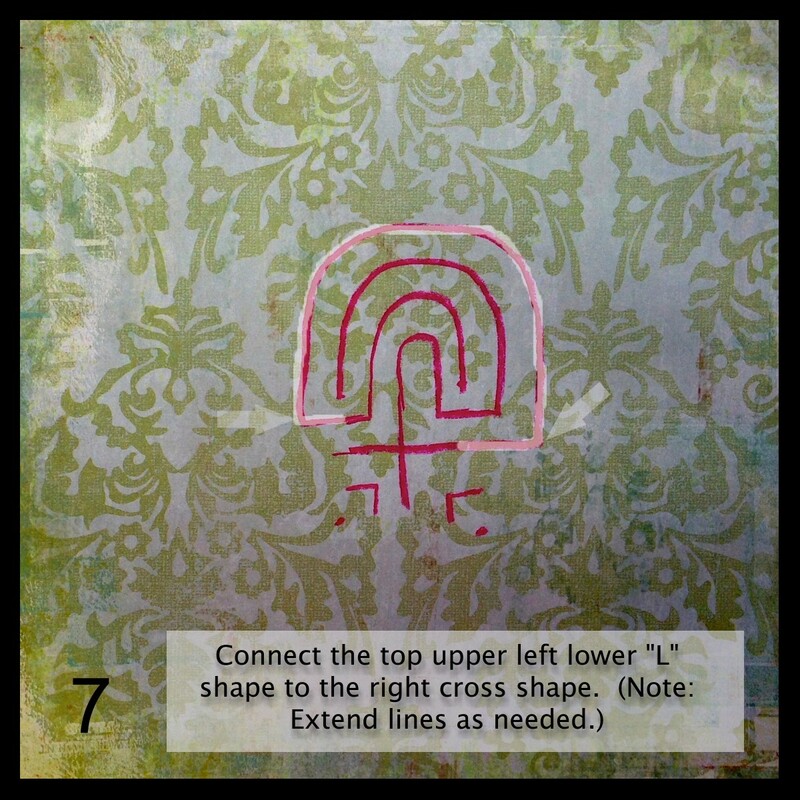 Learn more about this ancient symbol, how to walk a labyrinth and how to draw and use a finger labyrinth. The term labyrinth and maze are sometimes used interchangeably, however, there is a great difference between the two. Generally circular in shape with only one entrance and exit, the labyrinth engages the intuitive, symbolic mind, rather than the logical mind. 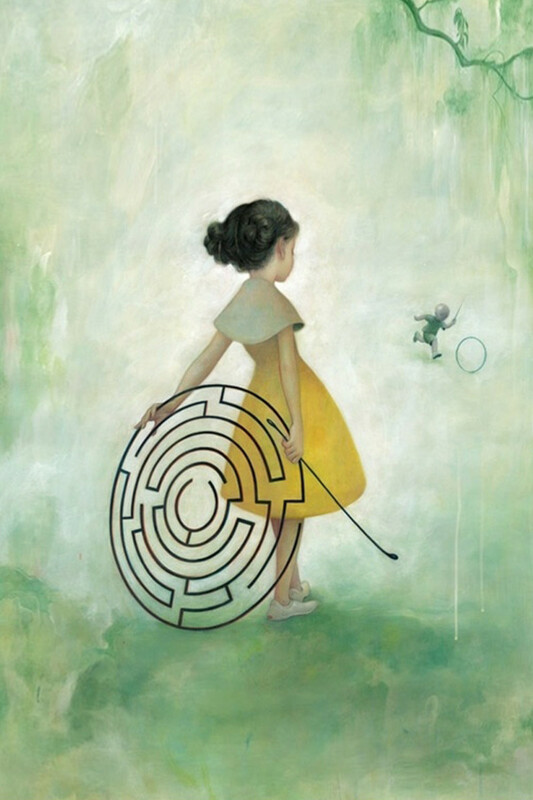 Unlike a maze, which can have many paths and dead ends, confusing, and has to be logically figured out, a labyrinth has only one path, that can be seen all at once, and which leads from the entrance to the center and back out again. Walking the labyrinth path will lead you on a journey of many twists and turns. You may seemingly walk closer to the center only to follow the path and find yourself further from the center. Labyrinths meander, twist and turn you in one direction and then another. But you will never be lost in a labyrinth, because the path you are on will definitely lead you to the center or exit depending on the direction you are going. The labyrinth is divided into quardrants. When one walks the labyrinth they are using bilateral stimulation or using both sides of the brain. The left and right, back and forth, up and down, right and left, forth and back movements help center the person who is interacting with the labyrinth. The slow rhythmic walking, back and forth movements eases the mind and can act as a full body prayer. As one turns left and right there is a balance in both hemispheres of the brain. 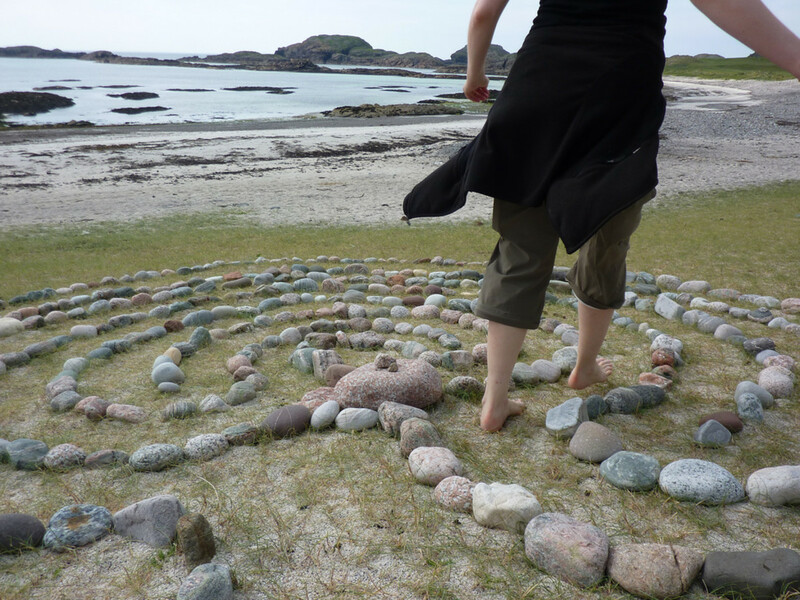 Often people who have walked a labyrinth report there is a feeling of being more relaxed and peaceful. 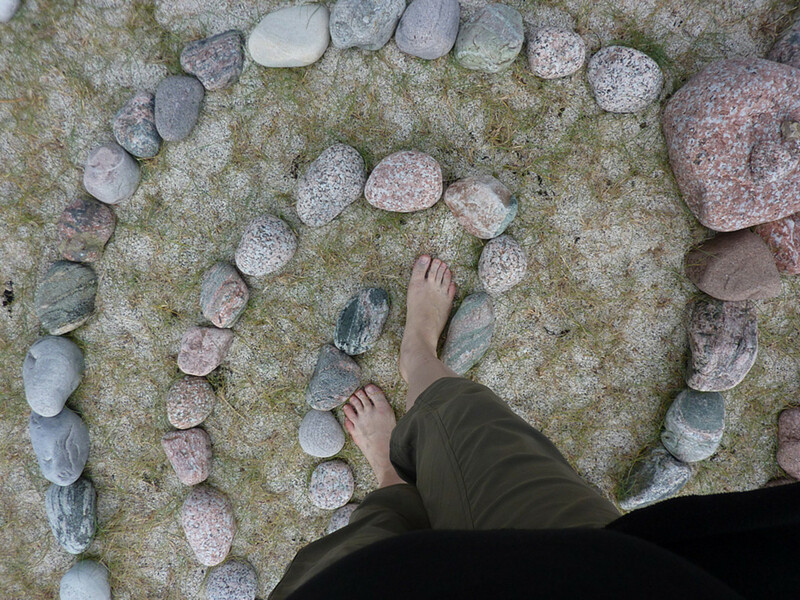 After walking the labyrinth take time to journal and reflect on your experience. 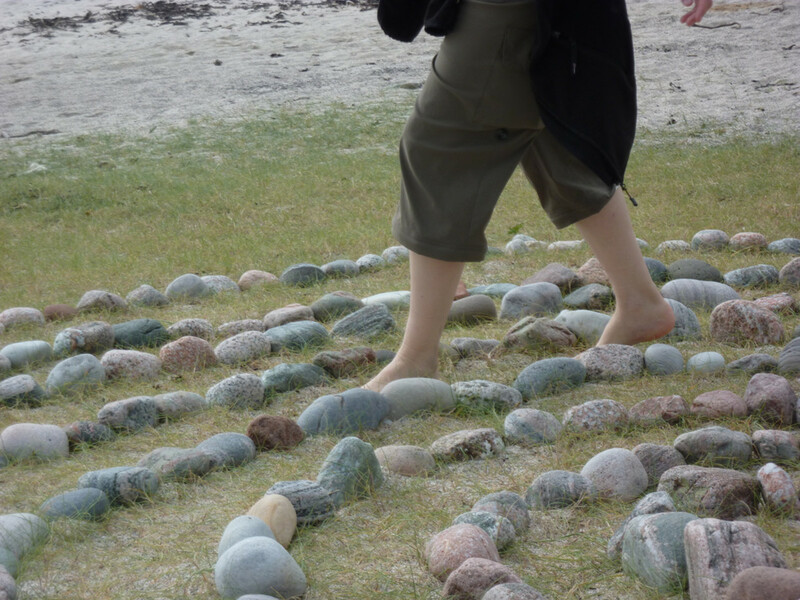 Labyrinth walks are sometimes referred to as body prayer or walking meditation. 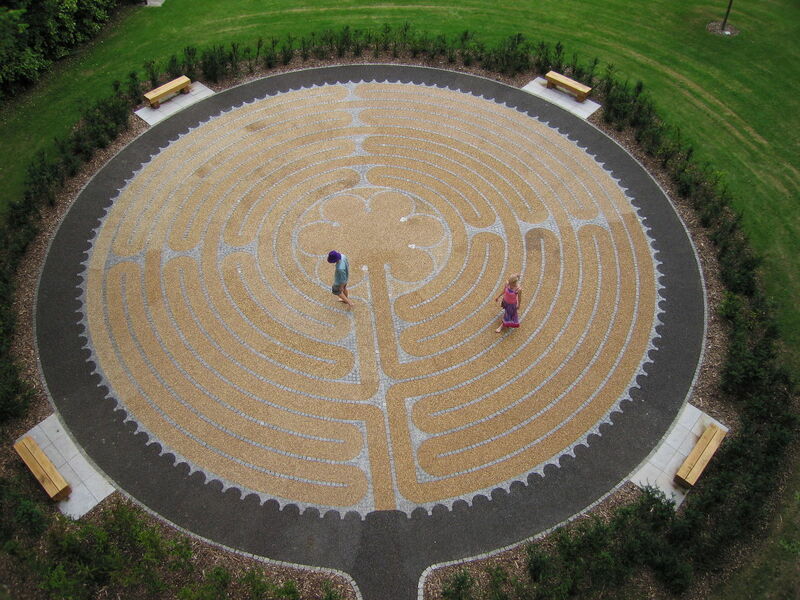 The labyrinth by design symbolizes wholeness. The path to the center and out again is purposeful as it reflects our own connection to our center, our oneness with God. This journey to the center reflects our deepest self broadening our understanding of who we are. It creates a sacred place to connect with our spirituality, God, that which is within. 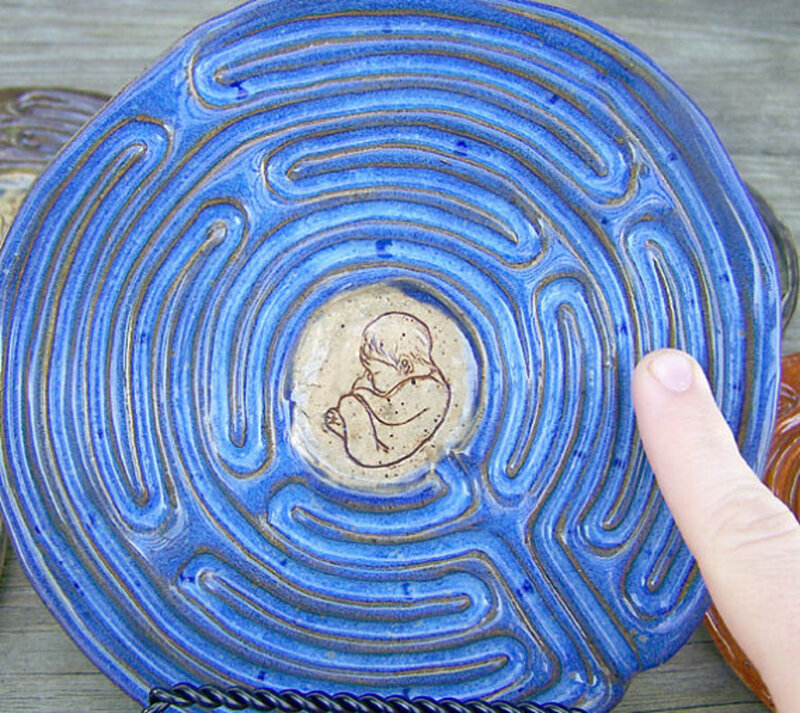 Beautiful hand held labyrinth you can take anywhere. 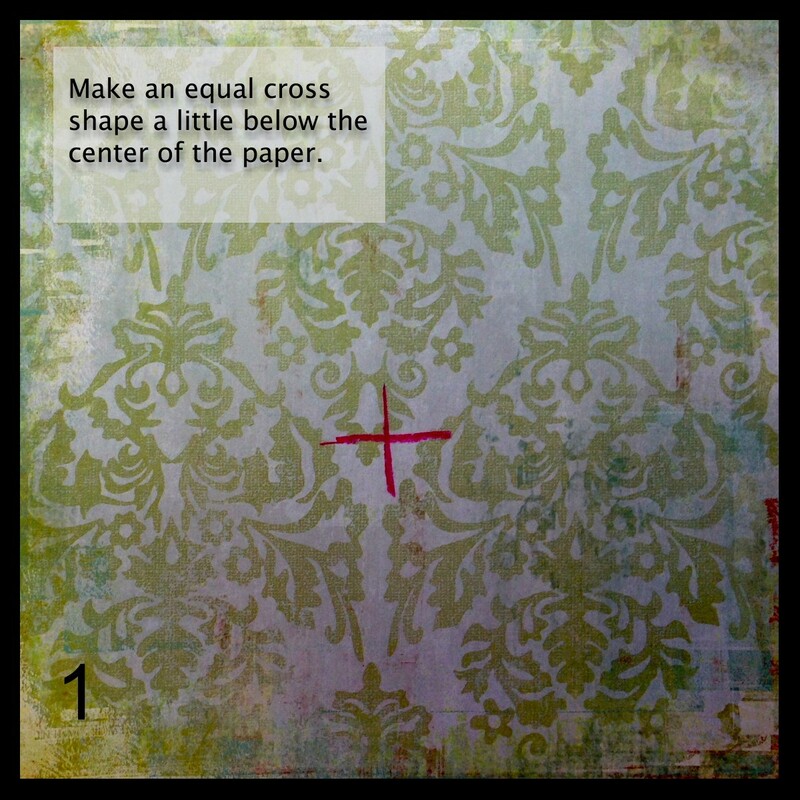 Make sure the top of the beginning cross shape starts at the middle of the page. 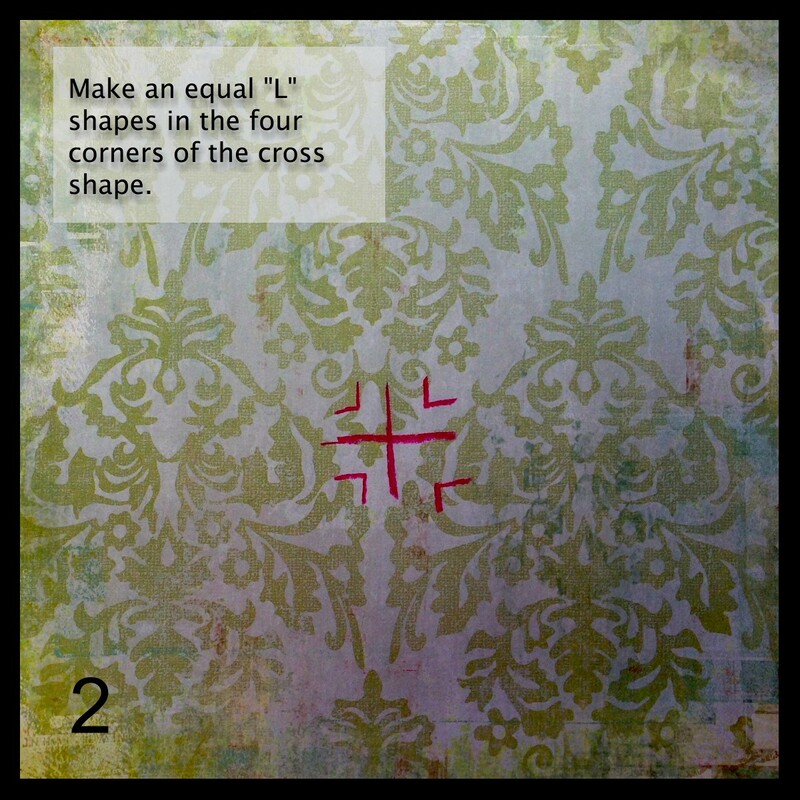 Most of the cross shape should be below the middle of the page. The reason being, the labyrinth will grow up and you do not want to cut it off at the top of the page. Make sure when you are drawing your lines they are equal distance apart. 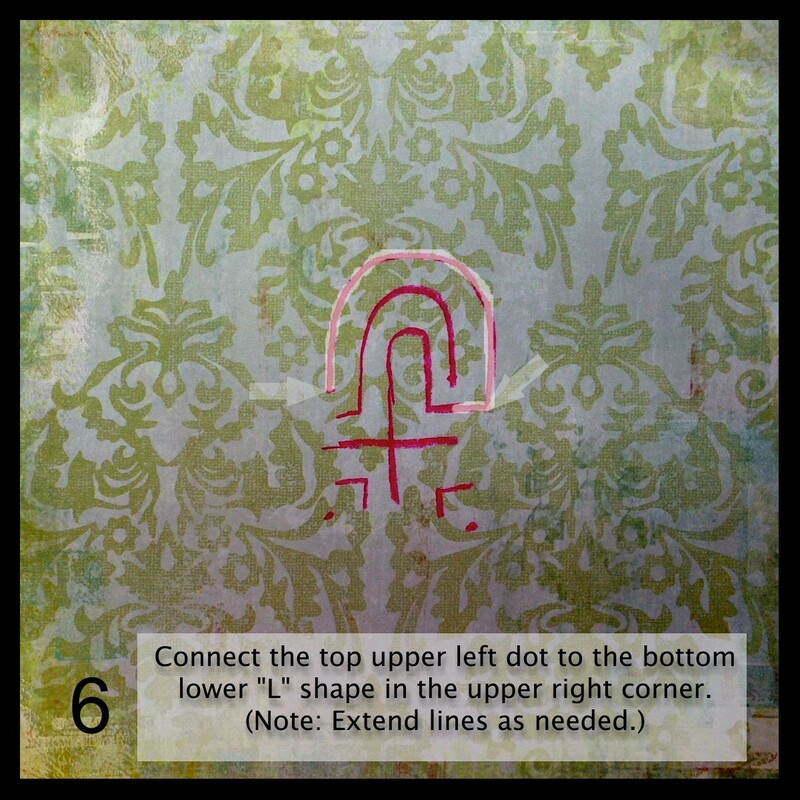 Once you have completed your labyrinth you can use your finger and enter the labyrinth to the center and back out. 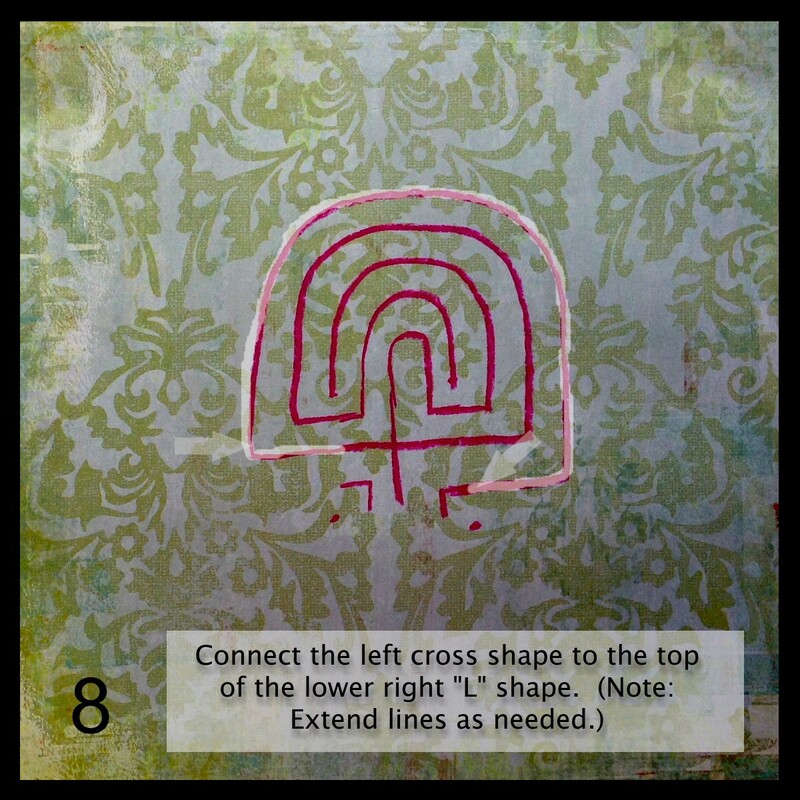 Use the same steps as you would for a walking labyrinth outlined above. 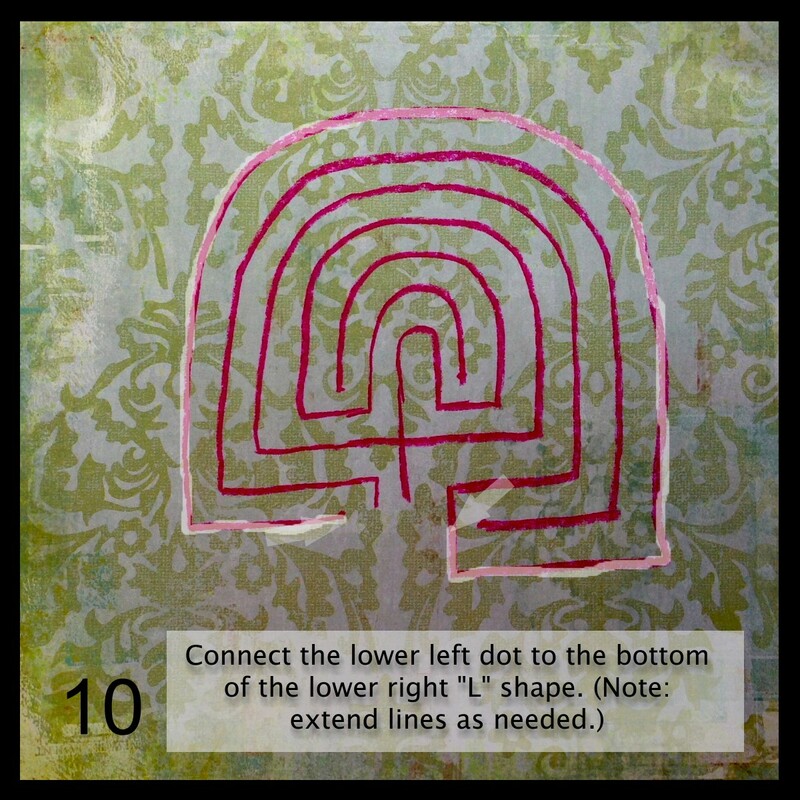 Are you interested in walking a labyrinth? © Copyright Carly Sullens 2013. All Rights Reserved. 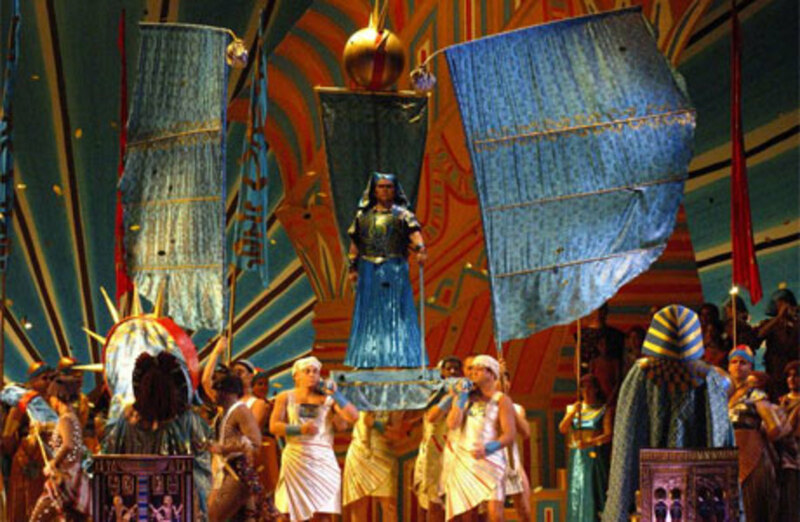 Did you know, labyrinths can be used to help manage pain during labor? 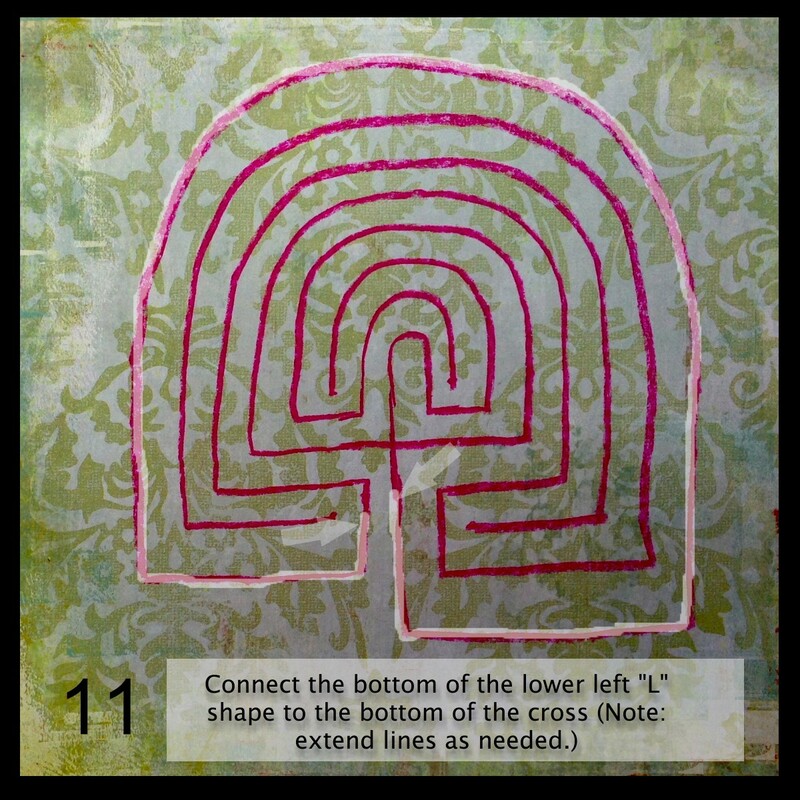 Learn how more about how labyrinths can be a powerful symbol of wholeness and transformation for birthing mothers. 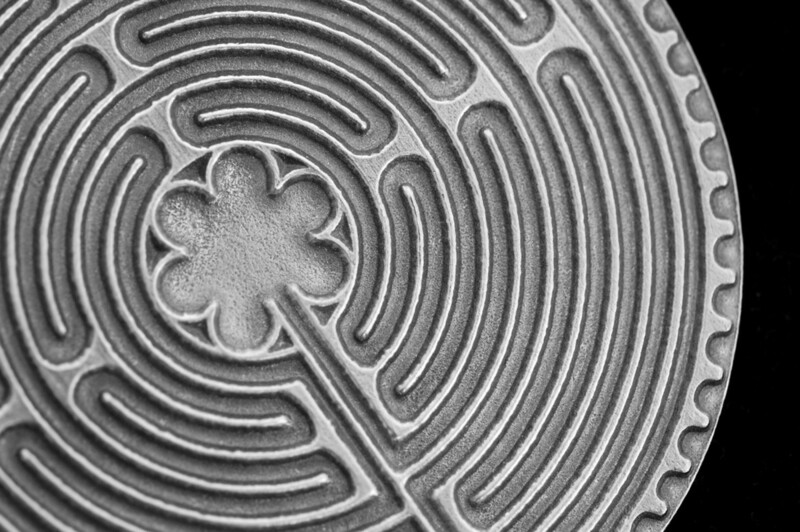 After reading about labyrinths are you interested in walking one? Romanian, Thank you so much. I hope you do make one. Your pictures with labyrinths are awesome, I like them, and will probably make one. 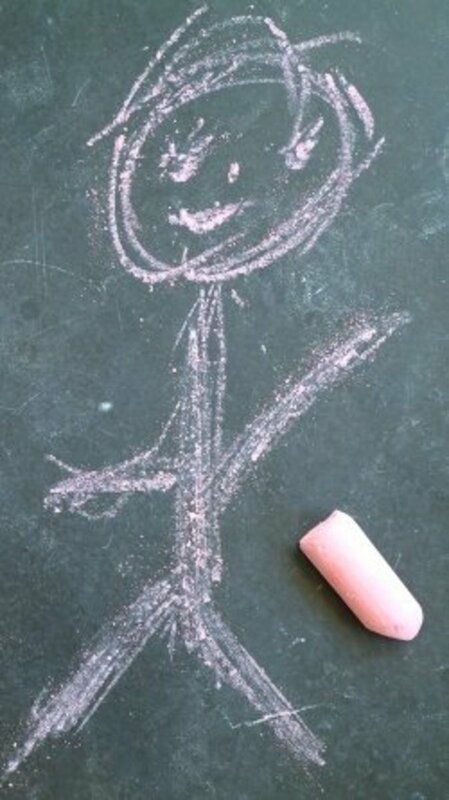 Definitely going to draw one! Thanks! Seafarer Mama, thank you for your sweet comments. I am glad you have been able to interact with labyrinths. 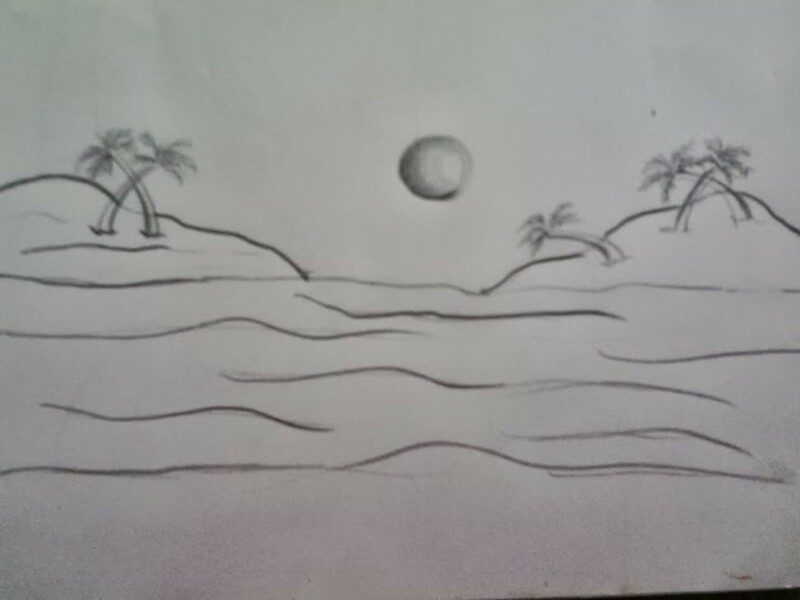 I hope you try to draw one. They are a lot of fun to make and interact with at home. Thank you for voting up and sharing. Carly ! You've done an awesome job with this hub...with so many useful details and gorgeous pictures....reflects the love and effort you put into it! I'm so glad you put this together. I've walked labyrinths and have let my fingers do the walking on smaller ones, but haven't ever drawn one yet, so that feature was a very lovely one to have included. Hi Elias, I am glad you enjoyed the hub. 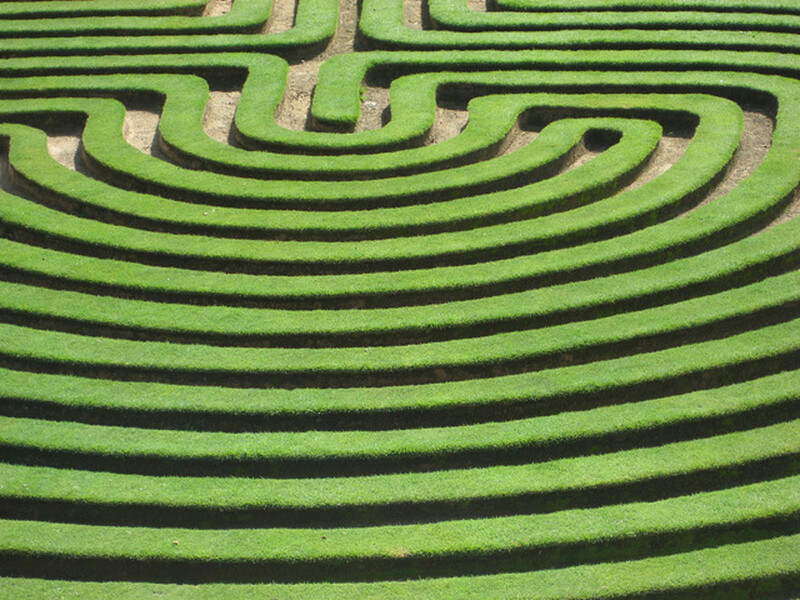 The history of labyrinths is very interesting. Watching the video added to this hub give more details to the history. Thank you for voting up and pinning. This is a great hub, Carly. 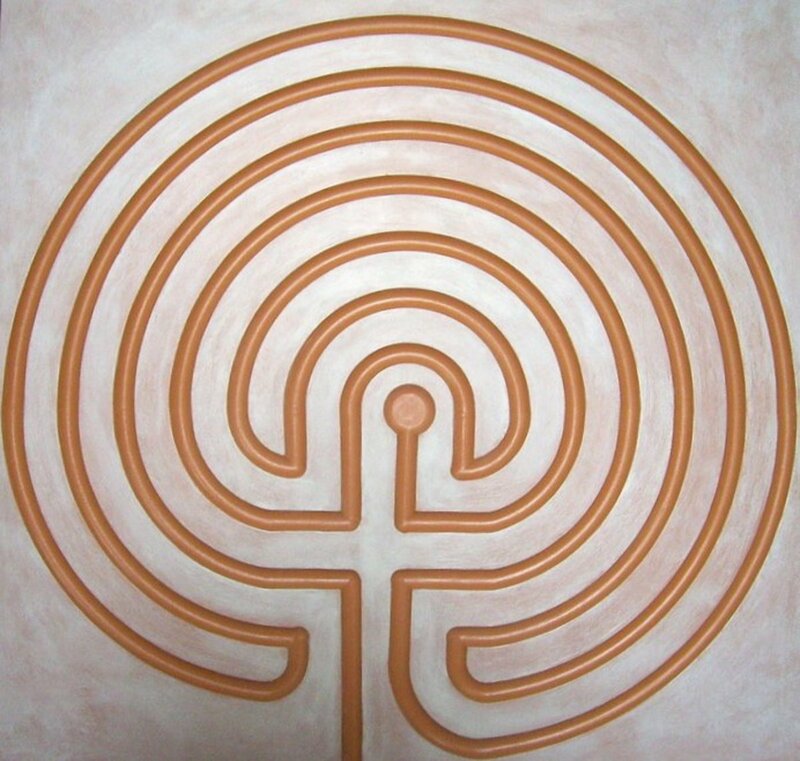 I enjoyed reading about the history of labyrinths, in particular. Quite informative article and the how-to guide was also very interesting. Voted and pinned! Kas, thank you so much. I hope you do get to walk a labyrinth and have that time in prayer with God. When I have the opportunity to walk labyrinths and prayer I feel deeply connected and more at peace. Wow, I love this hub so much. The visuals that not only the pictures but your writing portrayed are still etched in my mind. Right after I read it, I asked my wife if we could go walk a labrynth and pray. Voting this up and sharing! Hi Geena, indeed it is very much like life with all the twist and turns. 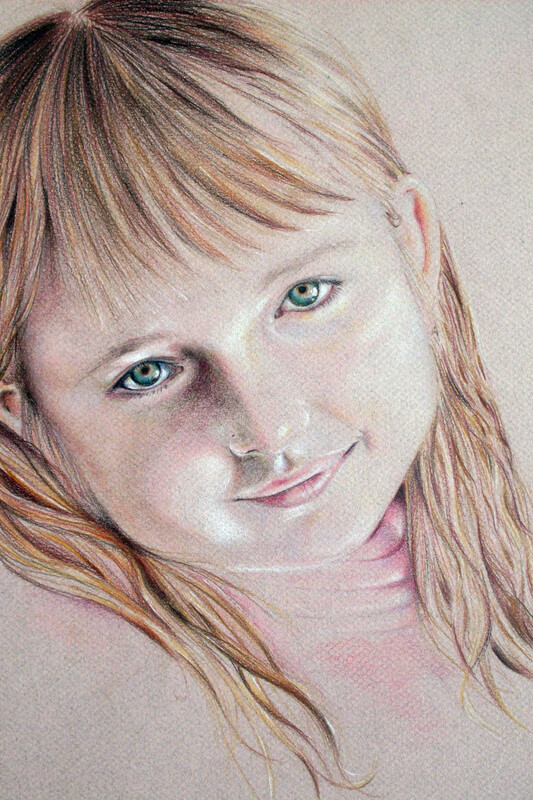 Thank you for stopping by and commenting. Natasha, that is so cool that you have one near you. I would like to have one near me. Maybe one day that could happen. Very cool instructions! I love walking labyrinths and am lucky enough to live very near one! Gypsy, I hope you do get to walk a labyrinth some day, they are very powerful. Randomcreative, you are welcome. Labyrinths are amazing. The first time I walked one I felt a powerful shift within me. I felt more calm, relax and better equipped to deal with the struggle I was having at that time. Thank you for stopping by and commenting. I learned so much from this article! What a comprehensive resource about labyrinths. Thanks so much. What a cool hub! 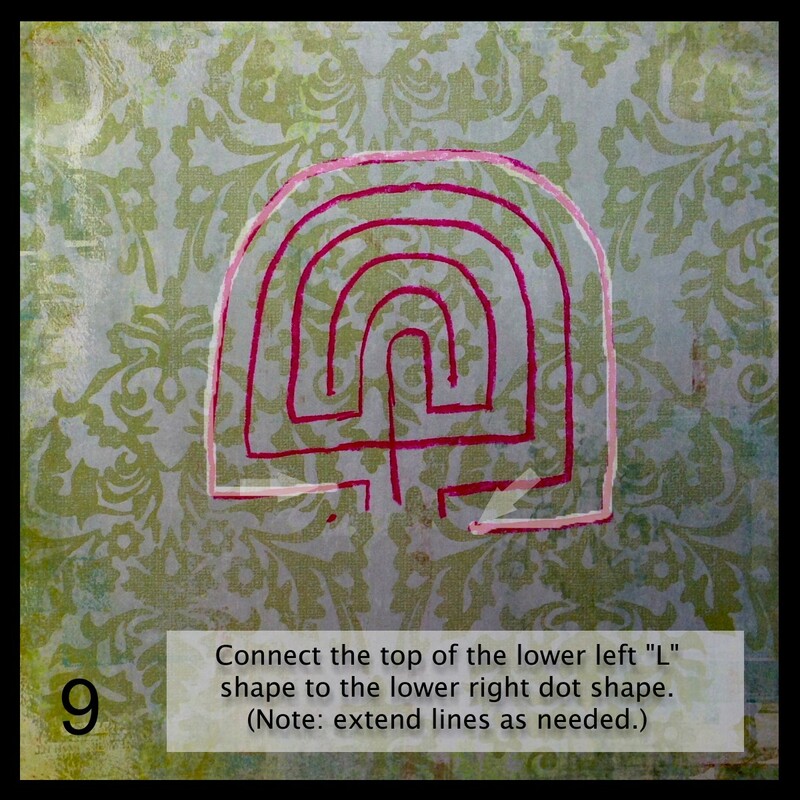 So much great info on Labyrinths I never knew about! 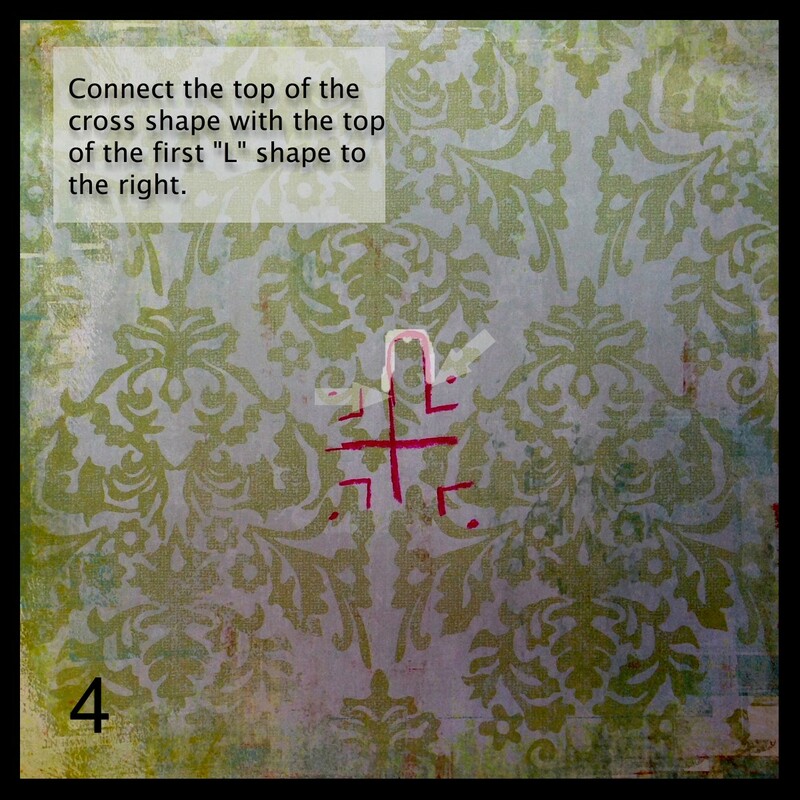 Loved your photos of different labyrinths and your step by step drawing, really great! I have never walked one but really keen now so will keep my eyes peeled from now on! Voted up, useful, interesting, awesome, shared and pinned! Eric, thank you for stopping by, reading and commenting. I always appreciate your support. That is so cool, Jane, that you had an opportunity to walk the labyrinth in Chartres, France. I hope to do that some day. Must put it on my bucket list. Definitely try the finger labyrinth. Very interesting. I walked the labyrinth in Chartres, France, several years ago. It was meditating and spiritual. Great and clear instruction for drawing a labyrinth. I should try this. Thank you. Very cool indeed, well done, thank you.